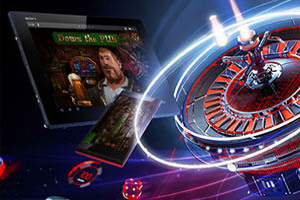 Win A Day Casino [read review] has become well-known in the industry for offering one of the most transparent tournament slot events. Every day you can take advantage of their tournament, which will take place on a different slot each time. Every tournament, there are winners garnering money prizes, with a total prize pool of $500. It is not known when the tournament is going to come to a halt, hence why people are opting to take advantage of it as soon as they hear about it. In order to qualify to participate, you have to be at least 18 years of age, a Winaday member, and playing the slot listed under the Tournaments tab. 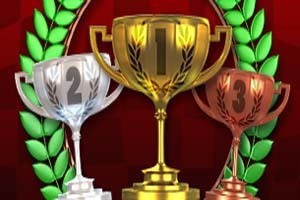 There is a 1st, 2nd, and 3rd place given out every day, which augments your chances of winning! The names of the winners are available every day on the main page. Take a look at the schedule so that you can choose the date that goes hand in hand with your preference, as it is not always the same game that is played. It is very easy to sign up . . . see for yourself what the buzz is all about! 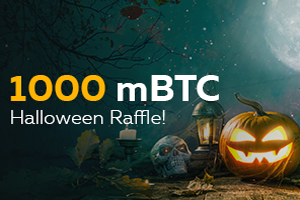 Find the Best Selection of Slots Her..
Halloween Raffle! Win up to 250 mBTC.. 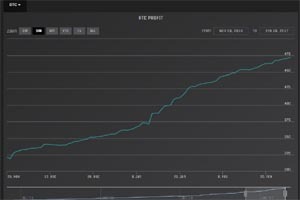 Invest in a Bitcoin Casino with the ..